“Marriage” has been a word on people’s lips in recent weeks with the wedding of Prince William and Princess Catherine. 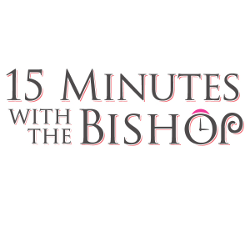 In this week’s episode of 15 Minutes with the Bishop, Bishop Patrick Dunn talks about the very Christian marriage ceremony the royals had, as well as the Catholic understanding of marriage. He also explains why the Catholic Church places such an importance on marriage as a sacrament.  In this week’s episode of 15 Minutes with the Bishop, Bishop Patrick Dunn of Auckland talks with Icon Media’s Gavin Abraham about the origins of priestly celibacy, the tradition of it in the Catholic Church and its practice today. New episodes of this new show are uploaded every Friday.